"Years of Experience is our Guarantee...."
Welcome to nail Crew. 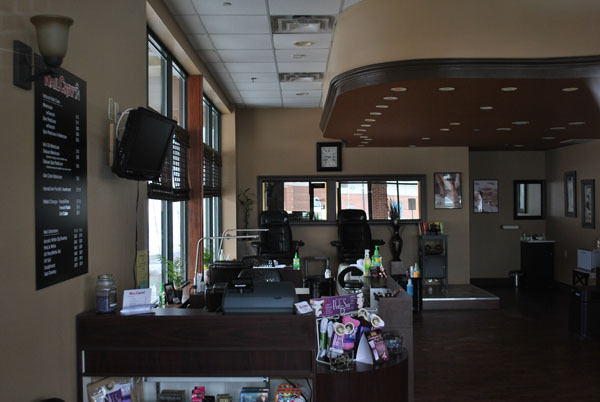 Nail Crew offers quality, upscale salon services for men, women and children, all with no appointment necessary. Executives can stop by before or after work or between appointments. Come in for a great new look, or bring the whole family by on a Saturday afternoon. 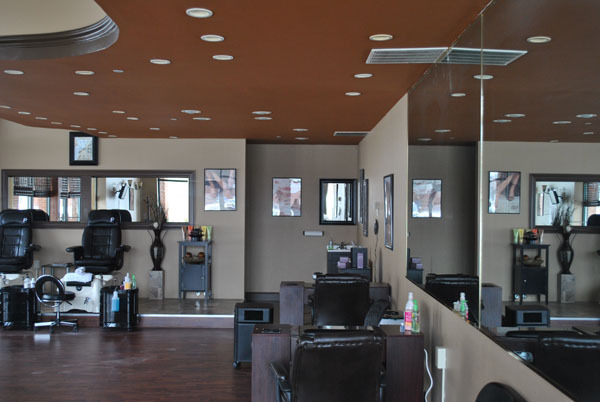 NC employs only quality, professional stylists who are personally screened and trained by the owner, Karen Edwards. Tuesday - Thursday 10:00a.m. - 6:00p.m. Friday - Saturday 9:00a.m. - 5:00p.m. call us today and book your next appointment.